I love seeing drafts of illustrations, thanks for the cool link! 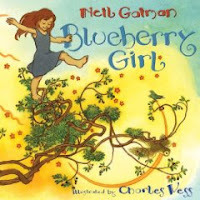 And Neil Gaiman's novels are amazing, I can't wait to check out his PBs too. Yeah, isn't it fun to peek behind the scenes?